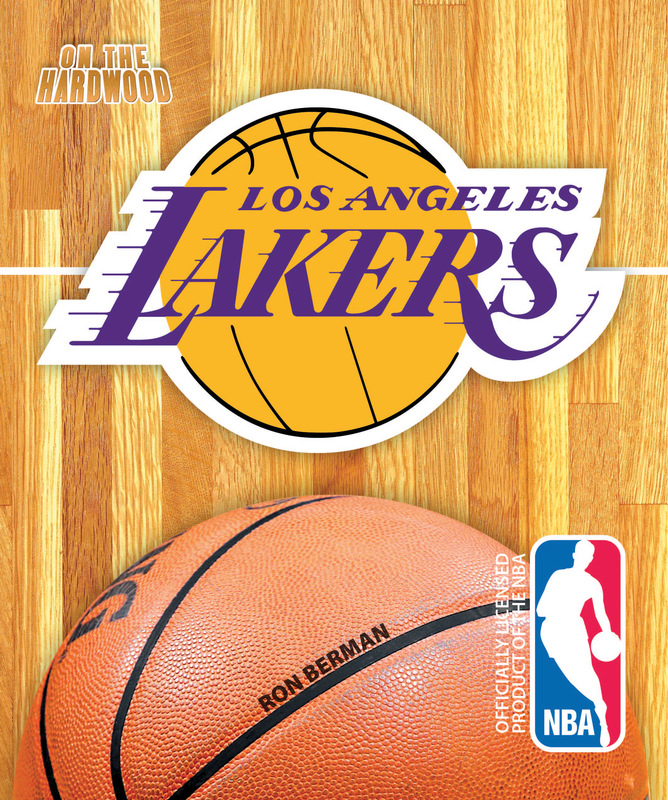 If you're into hoops, then get ready to step On the Hardwood with the Los Angeles Lakers, in this officially licensed NBA team book. Come along for the ride as Kobe, Shaq, Gasol, and Phil Jackson lead the Lakers to five thrilling championships in the 2000s. 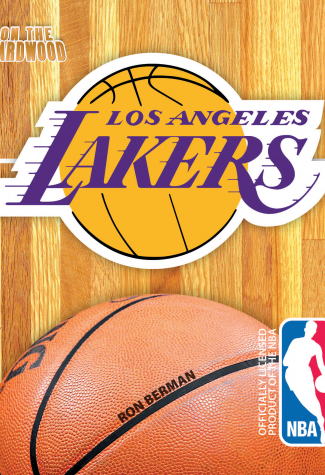 On the Hardwood: Los Angeles Lakers also takes you back to the team’s early years, when legendary figures like Jerry West and Magic Johnson were helping the Lakers build a legacy of greatness-which stands to this day.